Expressions of interest for the 2019 Shepparton Festival have now closed. 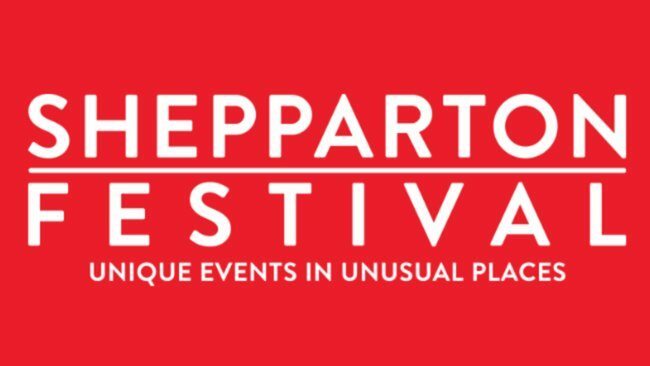 Keep an eye on our social media to be part of the 2020 Shepparton Festival. Shepparton Festival EOI from Shepparton Arts Festival on Vimeo. Greater Shepparton, in the heart of the Goulburn Valley, is often referred to as the “Food Bowl of Australia” as around 25 per cent of the total value of Victoria’s agricultural production is generated in this area as well as a wealth of secondary industries. All of this activity draws a large number of people to the GV and each of them have their own stories making the area a diverse melting pot for people of all cultures and walks of life. The 2019 Shepparton Festival theme ‘Story Bowl’, aims to capture and tell the stories from the past, the present and what the story of our future might look like. We invite you to Shepparton, to hear these stories, share your own and celebrate the notion that the GV is the ‘Story Bowl of Australia’.